As a parent I’m always looking at ways of getting the best for my kids. This might be in terms of their education, but also their general health and wellbeing. I’m a firm believer in getting children outside as much as possible. The fresh air and exercise can do them the world of good. But at the same time I’m also very aware that as they become older it can be more of a challenge to drag them away from screens and they also seem to become more aware that staying at home on a cold and wet afternoon can be far more inviting. 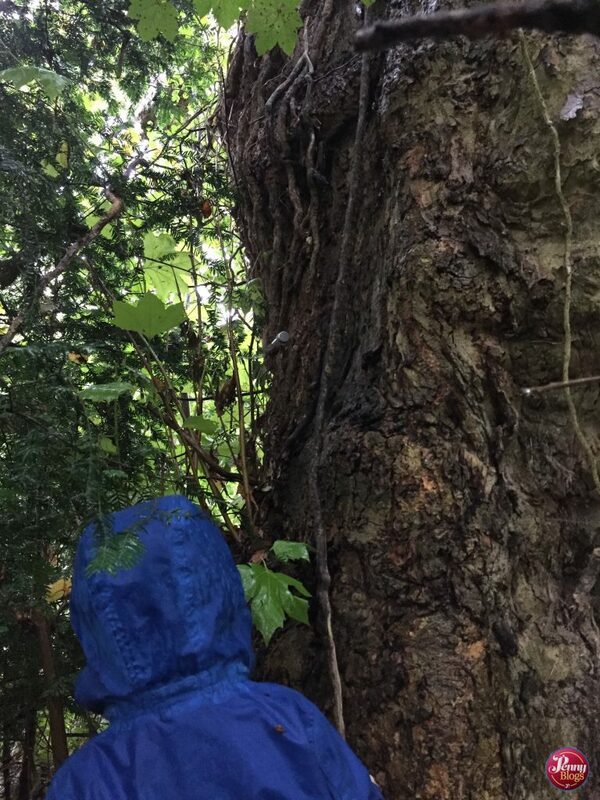 Kids can need motivation and that’s where I’ve found geocaching to be the perfect solution. Geocaching is one of those things that I’ve been meaning to try for years, but only actually got round to in the last six months or so. It’s a hobby that lots of people have heard of in general, but not everyone really knows what it really involves or how it works. For those of you not in the know, let me start with the basics. 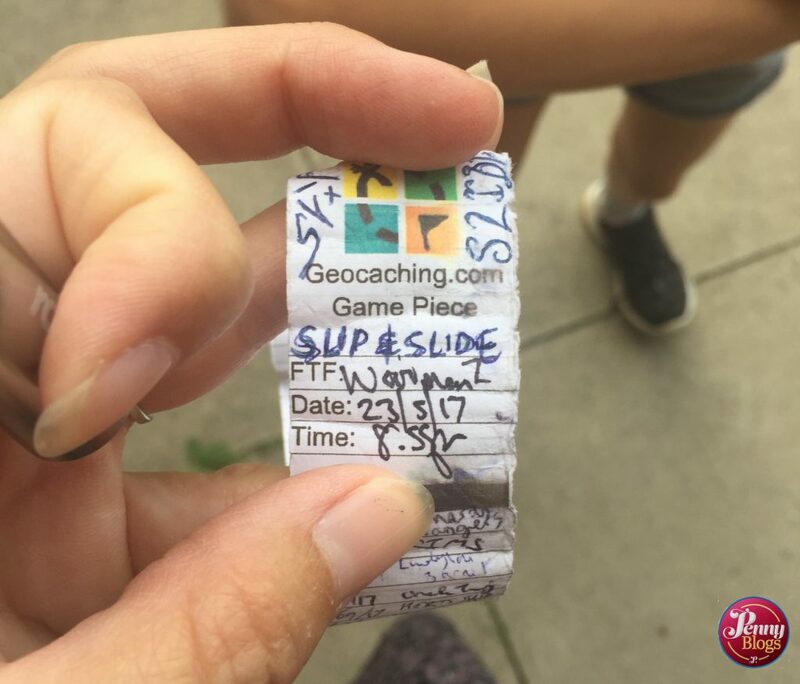 Geocaching is basically like a big treasure hunt where you use your phone, or a traditional GPS, to find “treasure” in the form of a cache that other geocachers have left to be found. A cache could be anything from just a simple log in a waterproof container that you’re asked to sign to show that you found it, right up to a larger box containing objects that you can exchange. Quite often the attraction is in finding the cache rather than what is inside it. Also a good lesson for children in doing something not just for personal gain. Caches can also come in all different shapes and sizes. In my time geocaching we’ve found everything from large Tupperware boxes down to film canisters or keyring sized things with a small pieces of paper acting as a log rolled up inside. You sometimes have a bit of a clue as to what size of cache you are looking for so that it can help you know where to look, but other times you simply have no idea, so have to look everywhere! We made a start by downloading the official Geocaching app on our phones and signing up for a free account. Based on your phone knowing where you are it then shows you a map with local geocaches shown on it. For each cache you can then drill down and see a more accurate location and a “description” of the cache. These descriptions can vary quite a bit depending on who left the cache. Sometimes it’s a general description of the area where the cache is – possibly a park or similar – whilst other times it can be a more detailed set of instructions as to where to find the cache. This is often the place where you might find out that you need some extra equipment to extract the cache. Depending on where it is tweezers or even a magnet might be required. I’ve heard stories of more complex caches that have even required you to take water and batteries (I’m assuming not to be used together!) but these are a bit beyond me for now. That’s the thing with geocaching – there are caches out there to suite geocachers of all abilities. 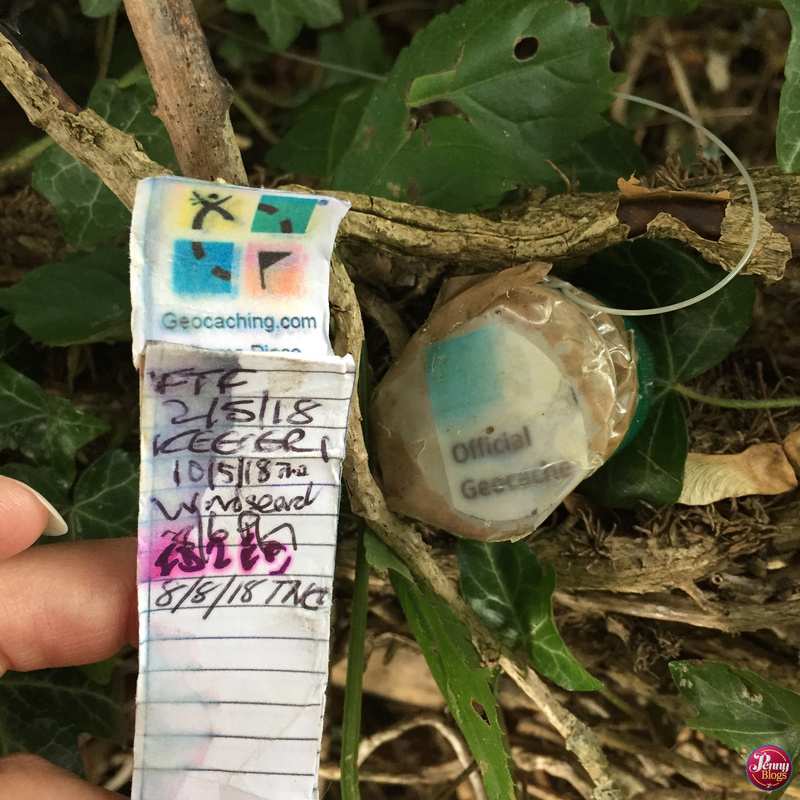 The basic caches just involve you finding one cache, yet there are also “series” that you can complete where a number of caches have been left following a certain walking route or similar. 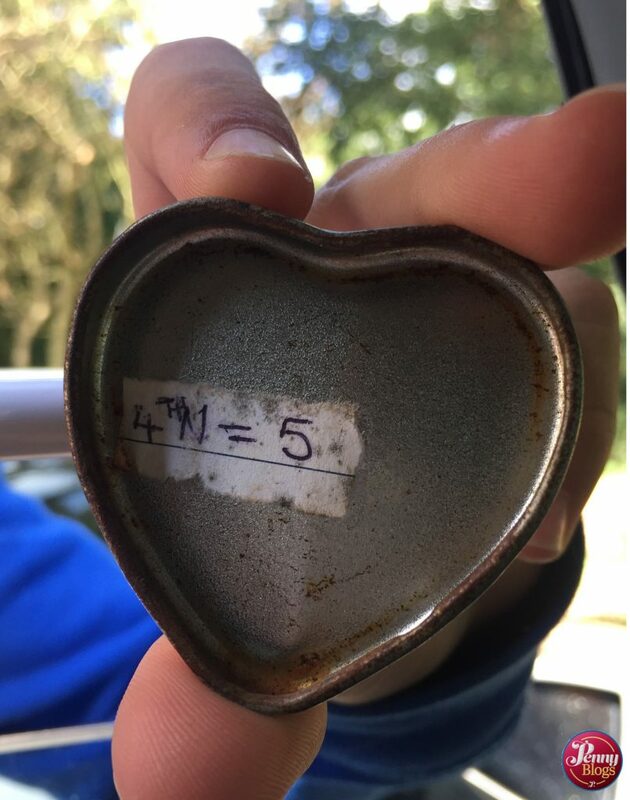 There are also puzzle caches where you might have to solve something first to help you find a cache, or you might have to collect a series of clues from the caches in a series to give you the coordinates of a final cache. In other words it’s a mental workout as well as a physical one. It is possible to upgrade your geocaching account to a paid for Premium one. It’s not necessary by any means, but it does give you access to some additional “premium caches” and also (the thing I’ve found most valuable) enhanced maps which show footpaths and tracks on them. It’s obviously possible to use an old fashioned paper map (or a digital OS one) alongside your geocaching app, but it’s so much easier to have everything in one place. Being a geocacher is a bit like becoming a member of a secret club. In so many cases caches are hidden in plain few of unsuspecting members of the public and I’m always amazed when we find a cache that is somewhere that we’ve walked or driven past hundreds of times before without noticing it. It does mean that when you go to find or recover some caches you need to be careful not to be caught by “muggles” for fear of them removing a cache, but it adds to the fun and the thrill of it. 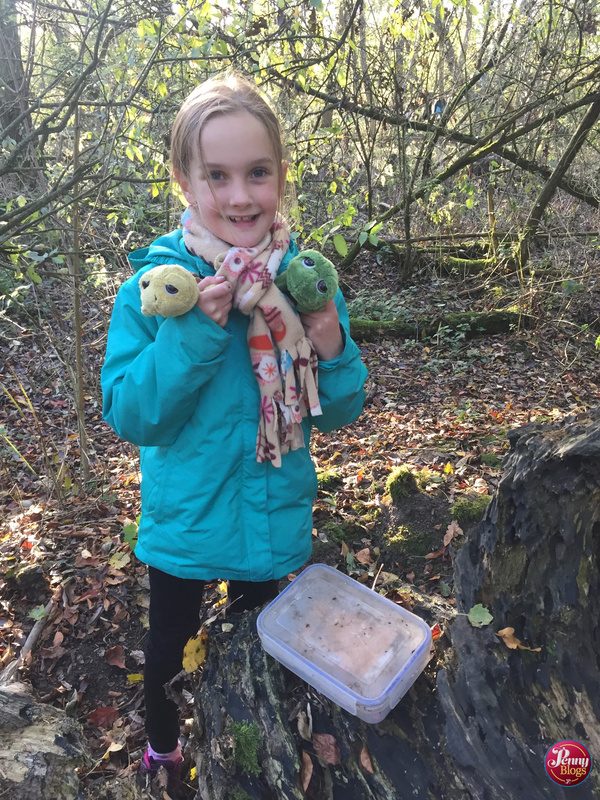 We may have only scratched the surface with geocaching so far, but it’s certainly worked its magic as a way of getting the kids out of the house and exploring the countryside willingly. They also need to pay a lot more attention to the things around them. Sometimes it needs a bit of encouragement, but they’re getting there. I’m keen to try my hand at some of the more involved puzzle caches – I just need to find ones that I can reach with a baby in tow!